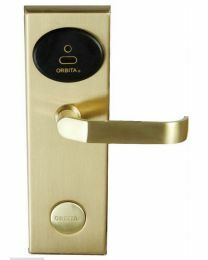 Replace your regular key door locks and secure your doors with hotel locks and digital door locks. 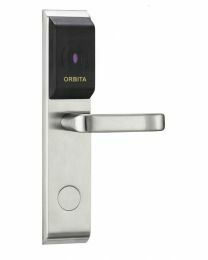 Using our digital door lock systems, you can open and lock your door with either a contactless card or pin password. 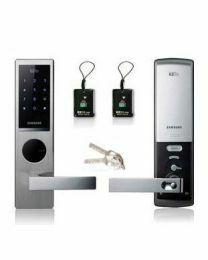 These products are suitable for small hotels and apartments where tenants may either lose their keys or not return them. If you are using regular key locks, then when a key is lost, you need to replace the entire lock. Hotel locks and digital door lock can avoid this problem. 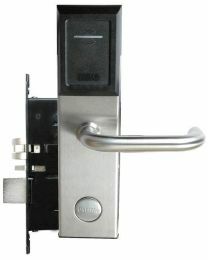 These locks have administrator access or master cards which allow the unit owner to delete previously used cards or pins and disable these from opening the door. Digital door locks also have a built-in failover mechanism. 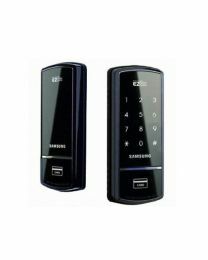 In case of power failure due to loss of electricity or poor battery, you can still operate and open the door by connecting an external battery or using its master key.